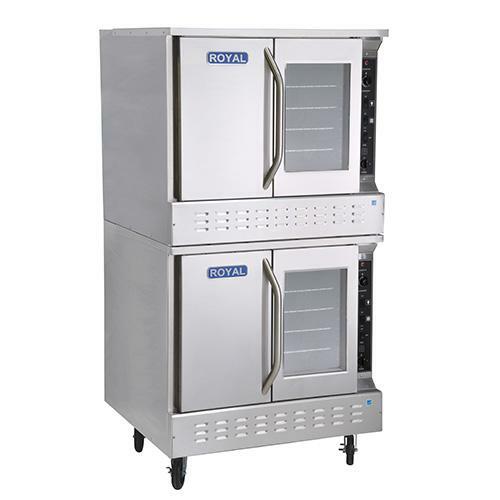 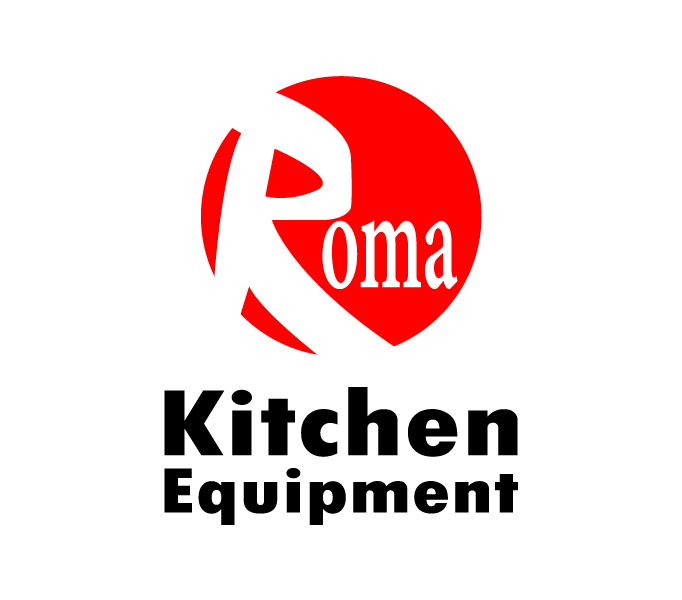 Stainless steel electric double convection oven.
. tray dim: 600 x 400 mm.
. stainless steel cooking chamber.
. thermostat: 70 - 300°c.
. power: 3n / 400 v / 50-60 hz / 16.8 kw.
. dim: 910 x 750 x 1550 mm.